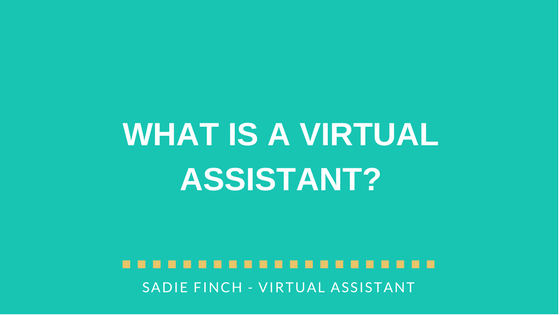 A Virtual Assistant (typically abbreviated to VA) is self-employed and provides professional administrative, technical or creative assistance to clients remotely from a home office. But what does that mean in reality? Every Virtual Assistant out there will offer different services – some specialise in web design, others may specialise in social media or graphic design. I’ve seen many VAs describe themselves as Freelance PA’s because it perhaps gives a more accurate description of the type of tasks they can do. I like to get involved – I like to know what motivates you and help you to succeed with your business. I don’t consider myself ‘just’ an admin assistant. I want to be your business support, someone you can bounce ideas off and work with to achieve your goals. My website gives more of an overview on the services I can offer but to give you a better idea, here are some of the tasks I’ve been working on recently. Assisted with an email campaign that my client had been putting off for 4 years!! I researched and found over 300 email addresses, drafted the content of the email and sent it out on their behalf. Converted an Excel list of contacts and notes into a sophisticated CRM system that tracks all client information and activity, and sets task deadlines and reminders. I’ll be updating and maintaining it going forward. Switched a client from manual invoicing to free online software that creates, sends and monitors invoicing activity which can then be passed onto the accountant. I’ll be responsible for raising and sending invoices on the client’s behalf. Maybe you’re just crazy-busy all the time and need someone to take the pressure off. Or maybe, you’ve had one task on your to-do list that you just never get round to. Maybe your business has grown and you are no longer capable of keeping on top of all the administrative tasks as well as running the business.